PAGAN FOLK METAL FROM RUSSIA. ( Exclusive digipack plus bonus track !!!!) New sensational folk metal band. 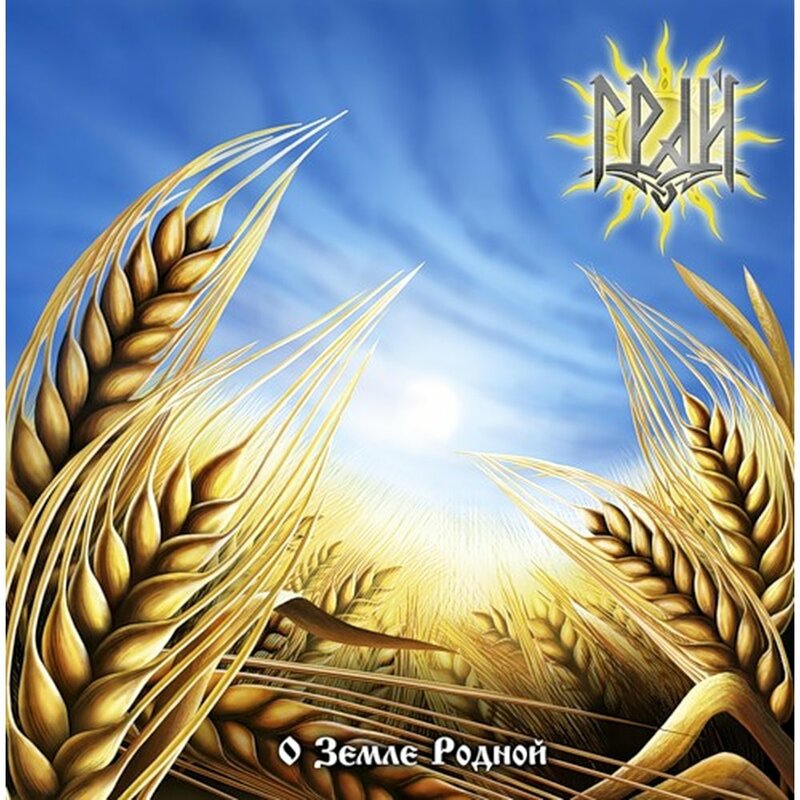 Excellent Russian folk / pagan metal from the eastern Russian Republic of Tatarstan. GRAI was formed in 2005 and was influenced by Skyforger, Korpiklaani, Cruachan, Svarga and Alkonost. GRAI performs epic folk metal with beautifull femal vocals and nice vocal harmonies. Authentic Russian instruments used such as Gaita Gallega, kalyuka and Jews Harp. Great production and coverart / booklet. Must-have for fans of Arkona and Alkonost!